Training with MAFL is Fun, Friendly & great for Fitness! Our non-contact classes help participants develop self-defence capabilities while improving self-confidence & self-discipline. Fitness and flexibility are also benefits of martial arts training, but there is no need to be sporty to start. We can help you achieve your goals in terms of health, strength & weight loss - just talk to our instructor team who are happy to help. 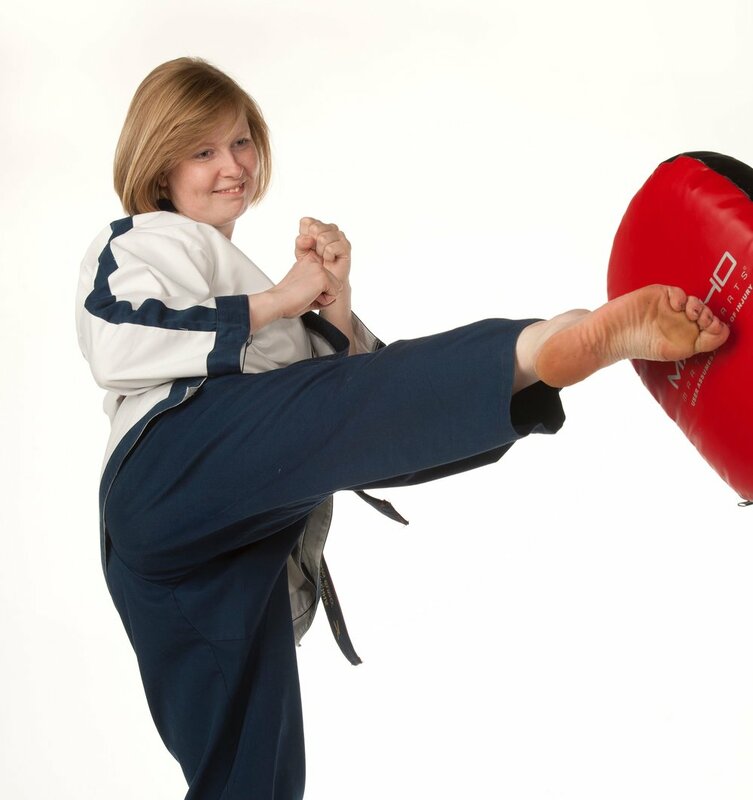 Our experienced and approachable instructor team are lead by 5th Dan Instructor Master Janet McKenna. 4th Dan Instructors Master MacArthur, Master Crocker and Master Moodie lead classes throughout the week. Mr Cleaver, Mr Inglis, Mr Owen and Miss Crampsie also run and assist in classes - there is always someone to help. Martial Arts for Life was founded in 2003 and teaches Kong Sudo, a traditional style Martial Art based on Master McKenna’s training with Master Tony Johnson who has studied Tang Soo Do, Shotokan and White Crane Kung Fu amongst other styles in his travels around the world. Kong Sudo is the Korean translation of Karate-do, which in English mean Empty Hand Way.